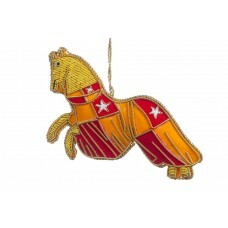 In the Middle Ages Jousting, (or riding your horse at height speed towards another whilst in full ar..
Yo ho ho and a bottle of rum! 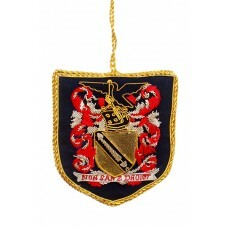 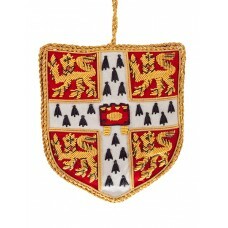 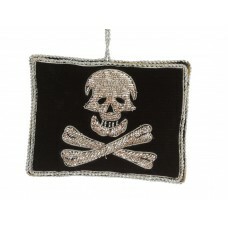 The much feared flag-of-the-pirates appears here in sparkling silver s.. 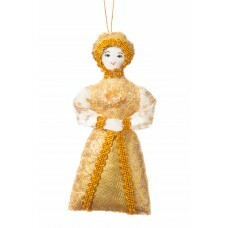 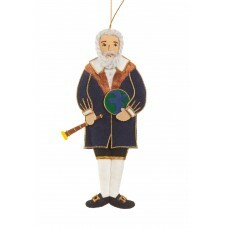 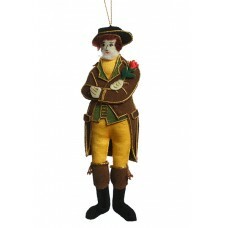 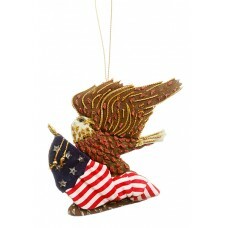 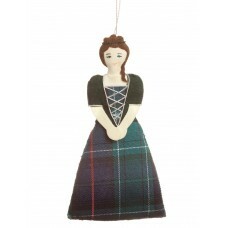 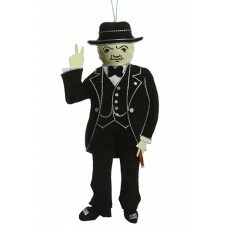 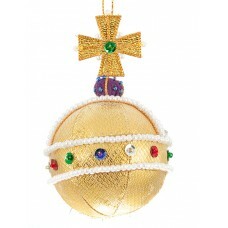 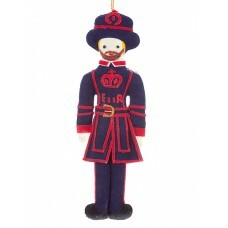 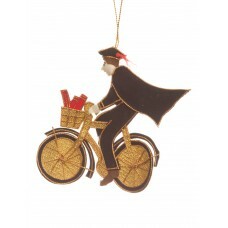 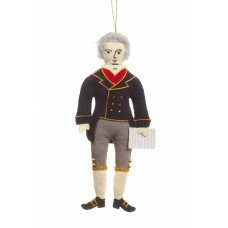 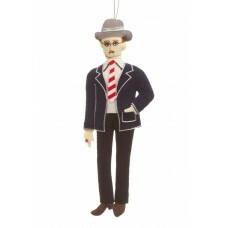 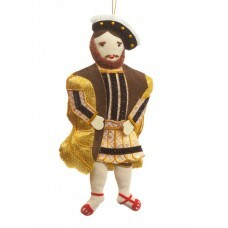 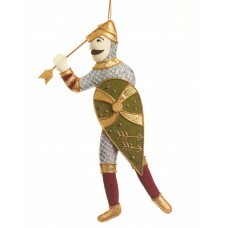 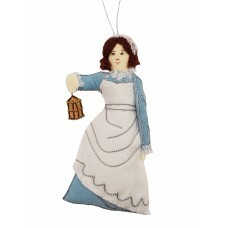 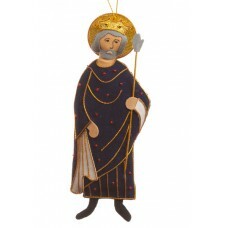 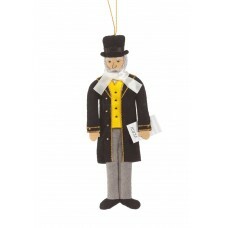 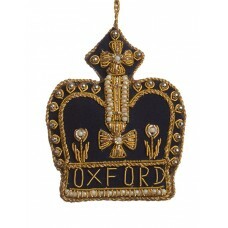 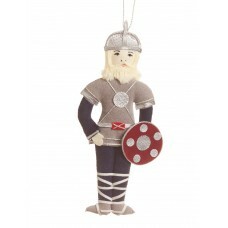 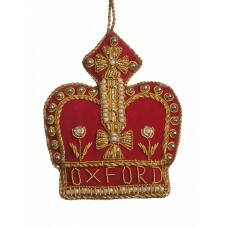 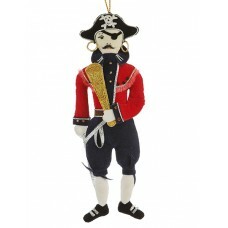 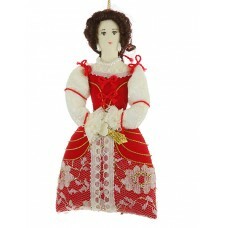 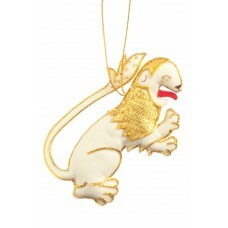 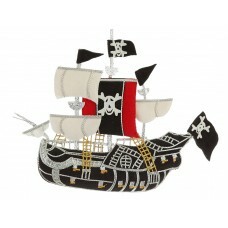 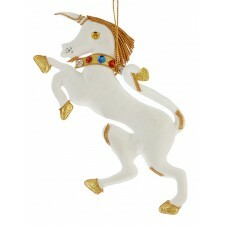 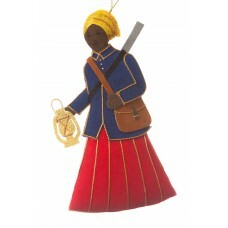 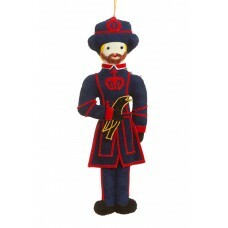 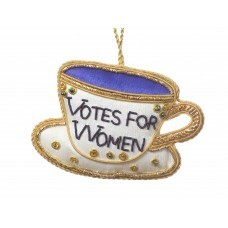 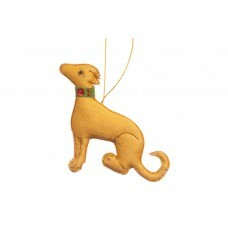 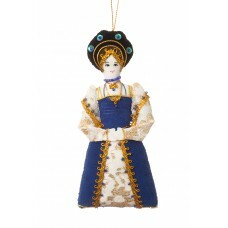 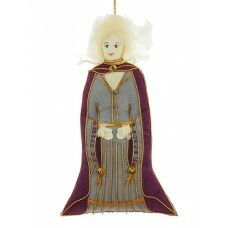 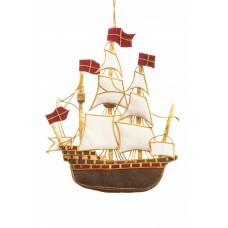 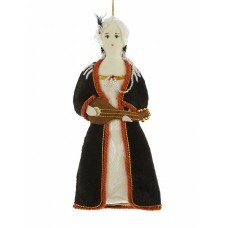 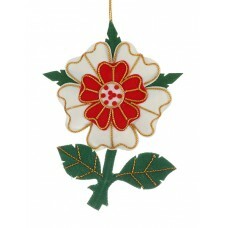 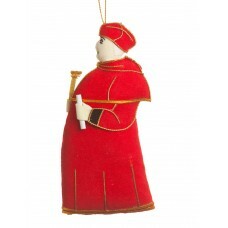 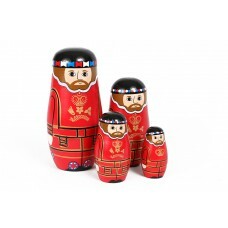 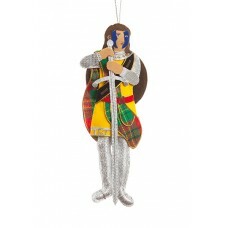 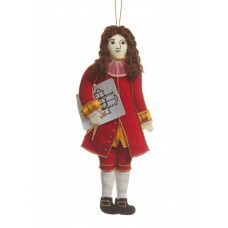 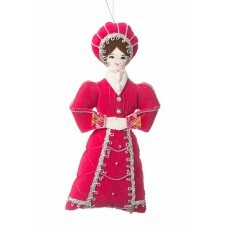 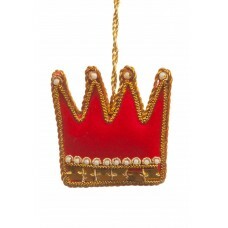 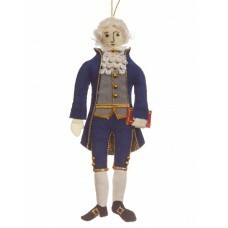 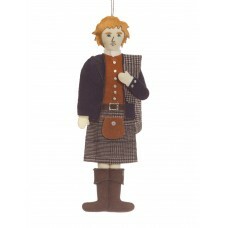 Complete with tricorn hat and large hooped earrings, this menacing Pirate Christmas tree decoration..